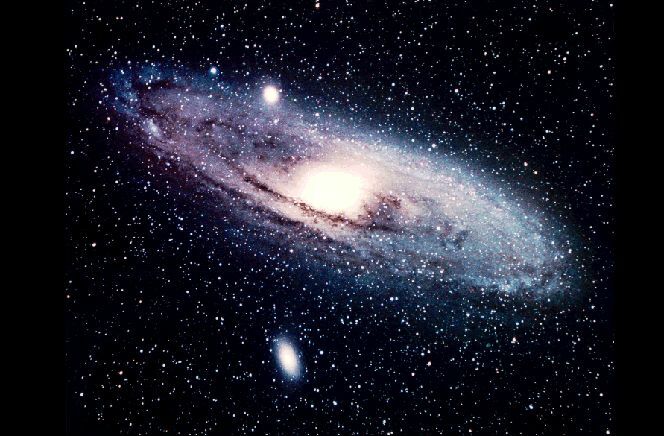 Physics provides the perfect opportunity to experience the mysterious; A-Level Physics explores everything from the very smallest to the very biggest; it is, quite simply, the study of the universe. The AQA specification has been written in consultation with universities to ensure that it allows students to develop the skills that the universities want to see. The course is designed to support and inspire students, nurture a passion for physics and lay the groundwork for further study in science or engineering. What makes a good physicist? Successful physics students are those who heed the advice of Albert Einstein: ‘The important thing is not to stop questioning.’ Physics is a subject that requires a vivid imagination, a sense of wonder and the ability to ask ‘why?’ A good physicist will never expect answers but instead will always be thinking of the next question they can ask. In addition, physicists need to be able to describe with accuracy and elegance what they observe; often this is most easily achieved using the language of mathematics, so a good physicist needs to be confident with basic mathematical techniques. Practical skills are also extremely important; the ability to devise, carry out and reproduce experiments is at the very heart of what makes a good physicist. What can I expect to learn in Physics? The course will take you from the fundamental building blocks of matter – electrons and quarks – through the larger scale physics of the situations of every-day life, and out into the depths of the universe in astrophysics. There is a series of twelve standard practical tasks that all A-Level students undertake (six in Year 12 and six in Year 13). Students have to design and carry out careful experiments and have to interpret and analyse data to reach reliable conclusions. Candidates are awarded with a practical endorsement at the end of the A-Level course. Where could Physics take me? Take Physics at A-Level if you are ready to ask questions about the way our universe works. Be prepared to be challenged – there are some very difficult ideas to think about. Physics combines well with any number of subjects; the obvious ones like the other sciences and Mathematics, and the not so obvious – Geography, Design Technology, Music Technology and Theatre Studies. Many of our students go on to study Physics and related subjects at university – Durham, York, Leeds, Exeter, Lancaster, Oxford and Cambridge have all hosted TBSHS Physics students in recent years. And our physicists have ended up in a wide variety of careers; university lecturers and researchers, Formula One engineers, TV cameramen, doctors, lighting designers and even teachers.